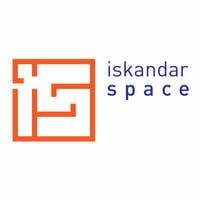 Iskandar Space invites fellow entrepreneurs and those who like to work remotely a space where one can engage in discussions, trade ideas, and connect with other like-minded individuals. The space boasts of wide areas with long tables for community-style seating as well as smaller hubs for group discussions. 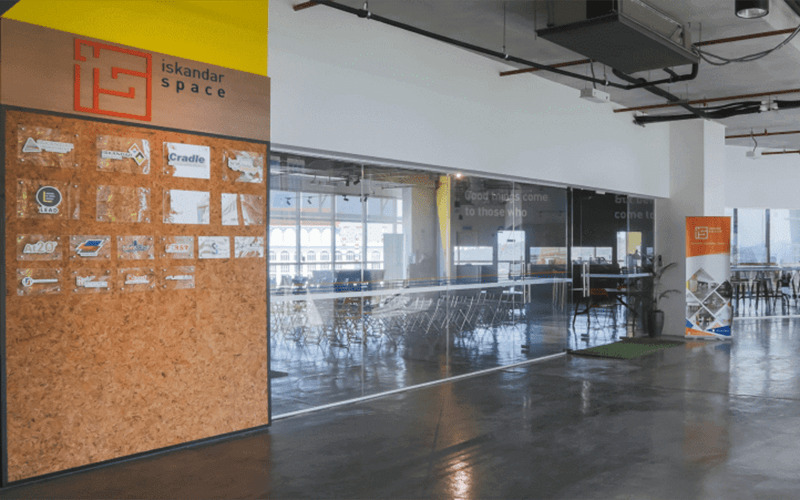 This co-working space is equipped with high speed Internet, printers, scanners, unlimited coffee and snacks, and even a gaming corner for those who want to take a little break.